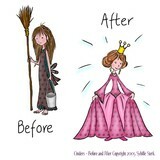 Hi Sybil, I love all your work and would love a fitting for your weird dress collection. 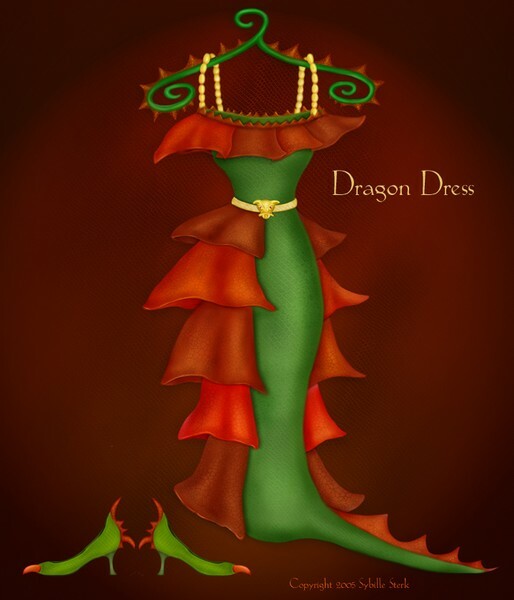 The Dragon Dress would be great around the house. You are super and very creative. Lovely and so creative :D Excellent work !!!~***~!! !